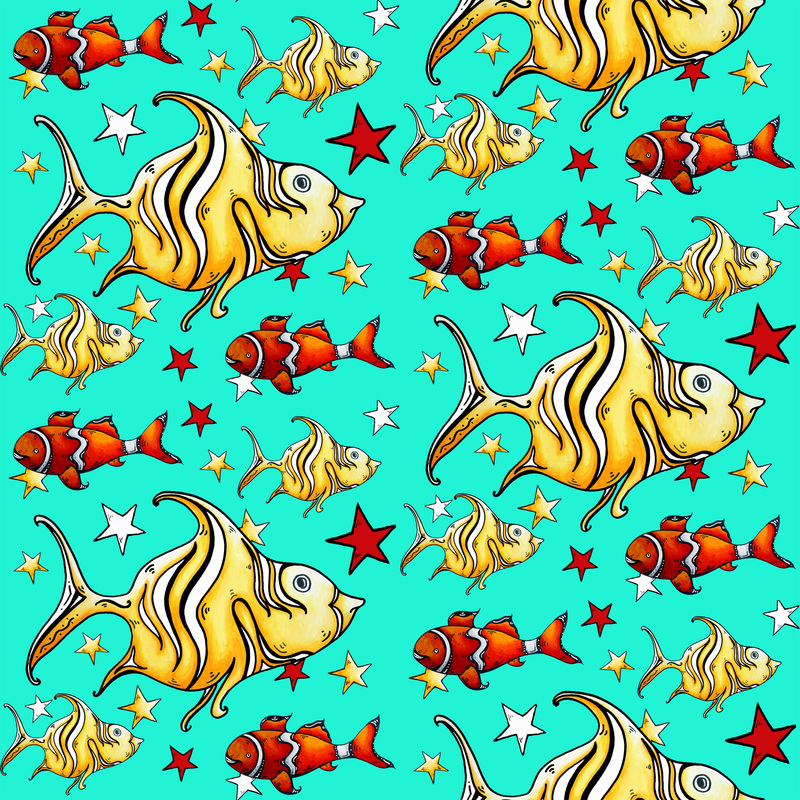 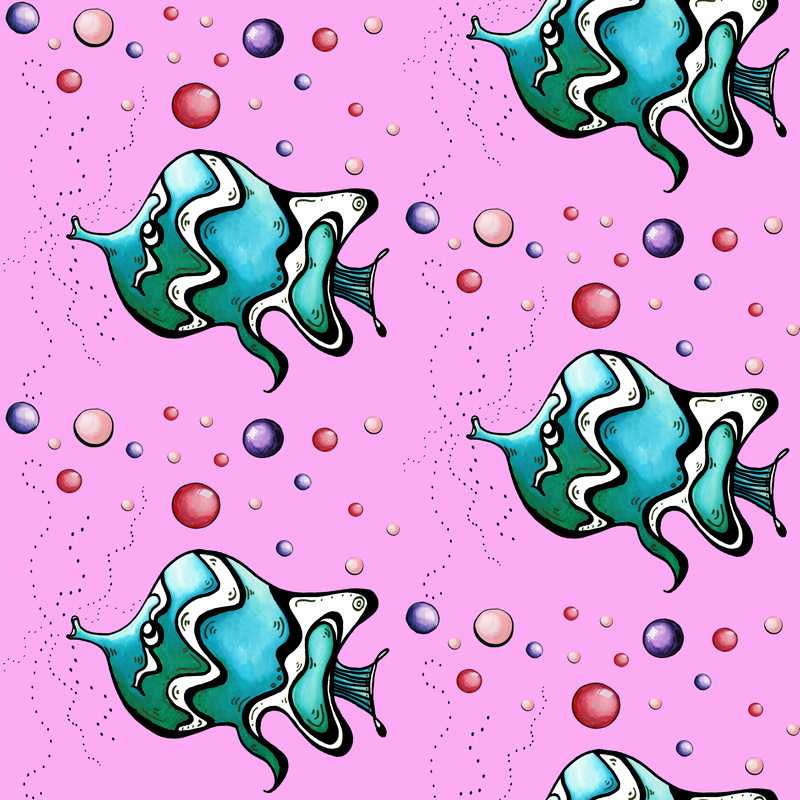 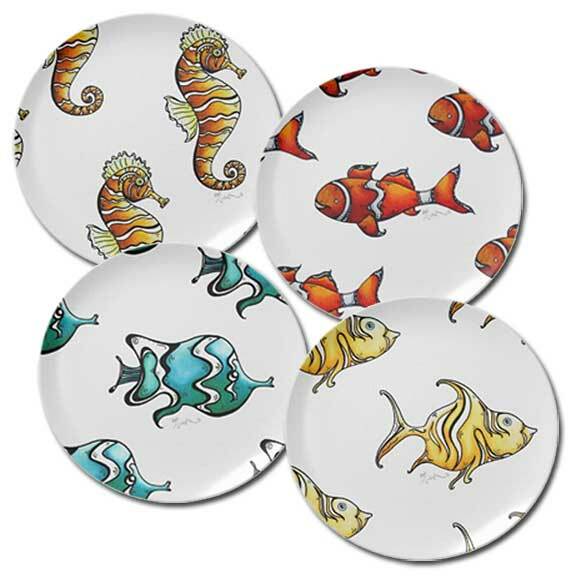 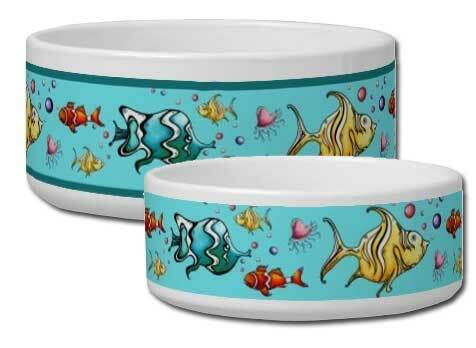 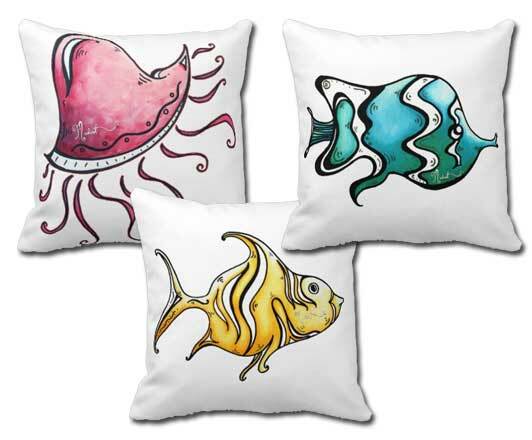 These are complimentary bold, colorful undersea hand painted painted fish icons and patterns created by MADART to coordinate across different licensing product categories. 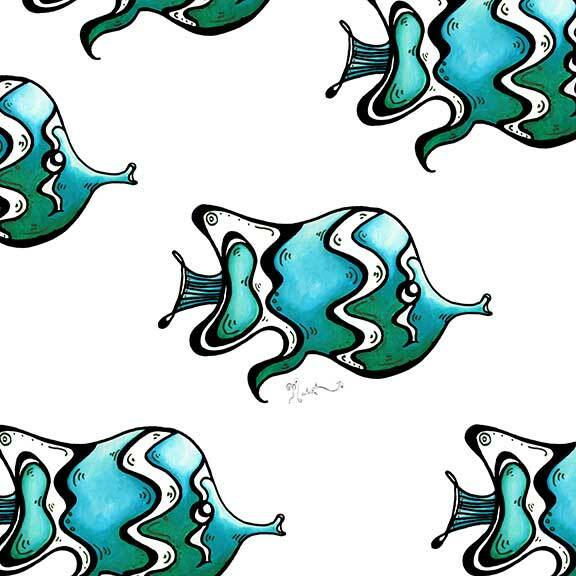 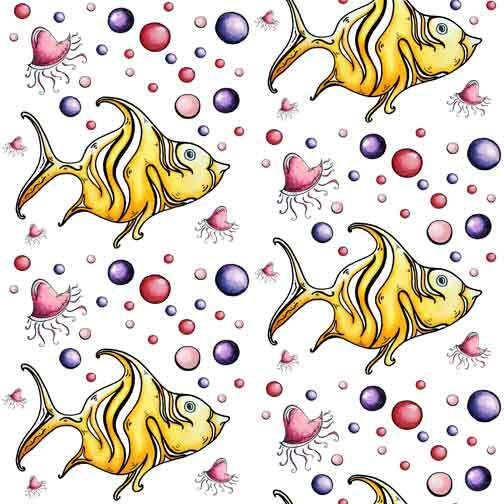 This Collection began with a series of icon fish paintings and the various patterns and borders were created to compliment the original icon images. 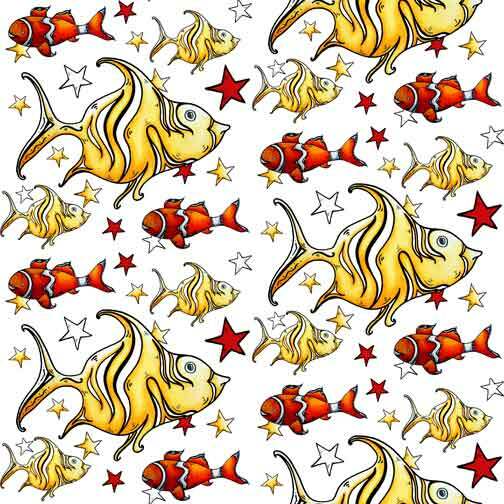 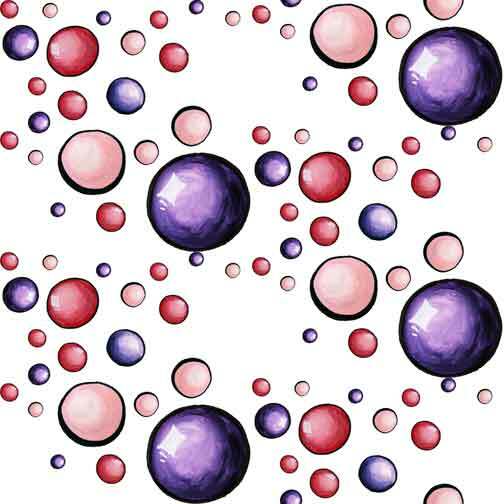 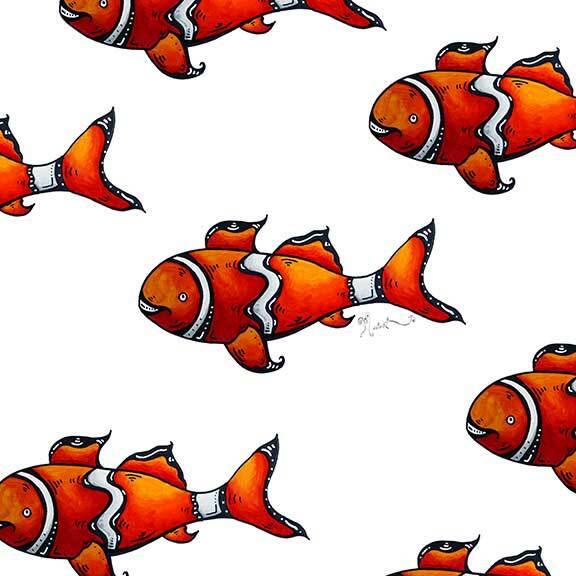 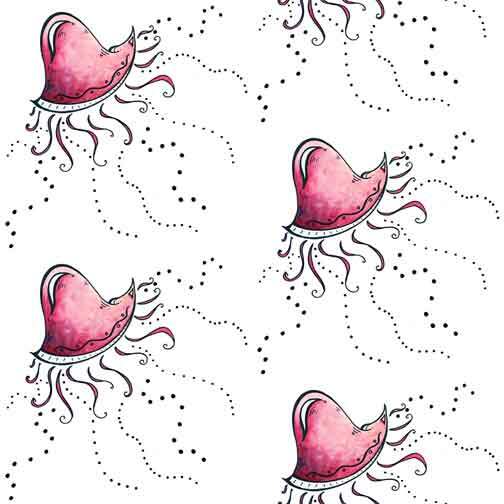 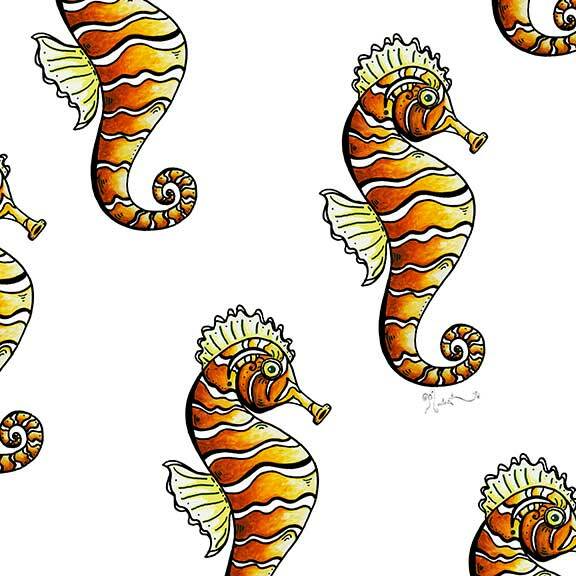 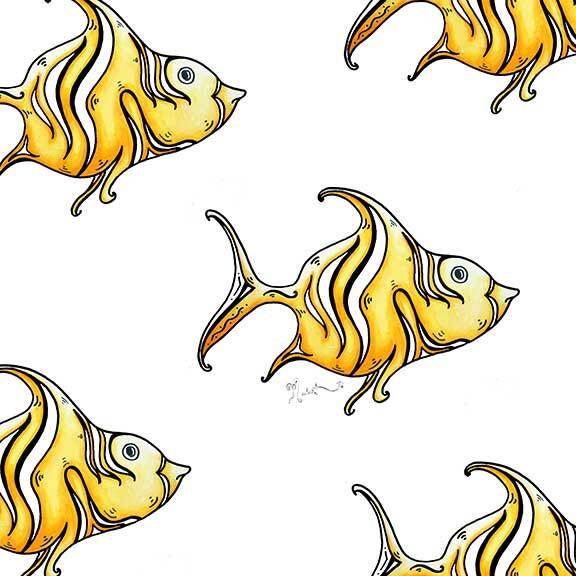 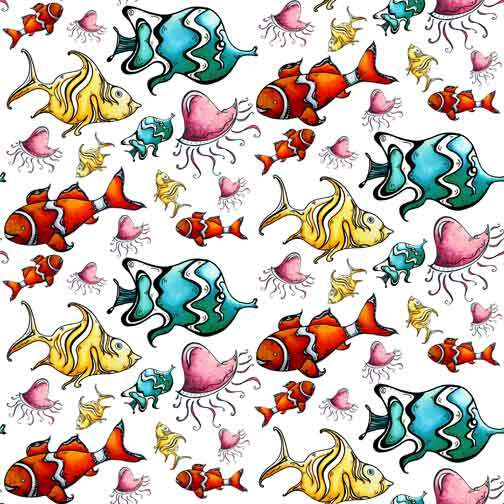 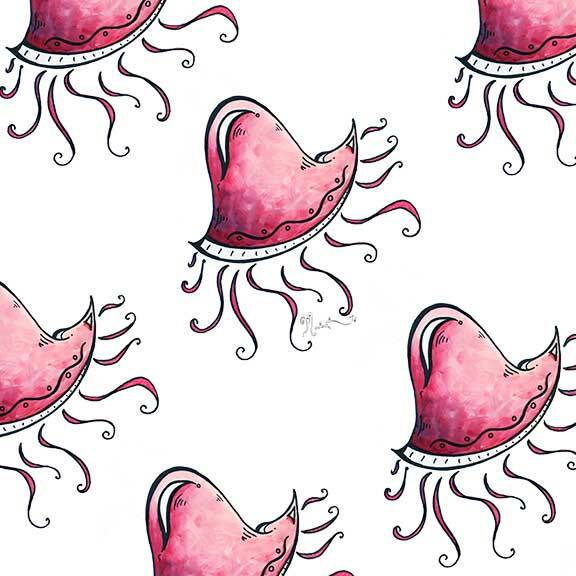 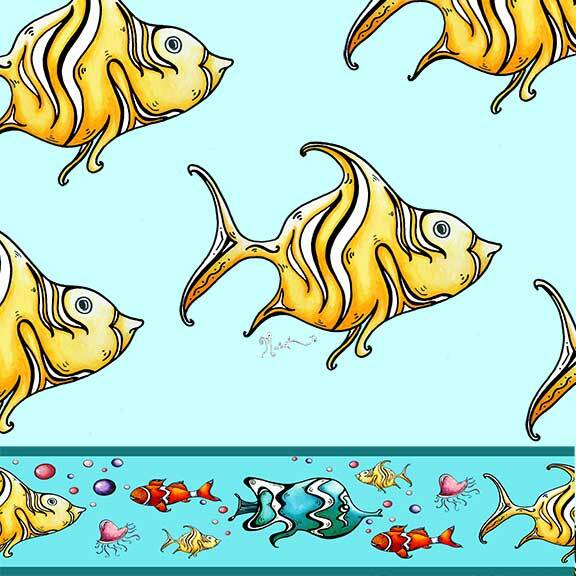 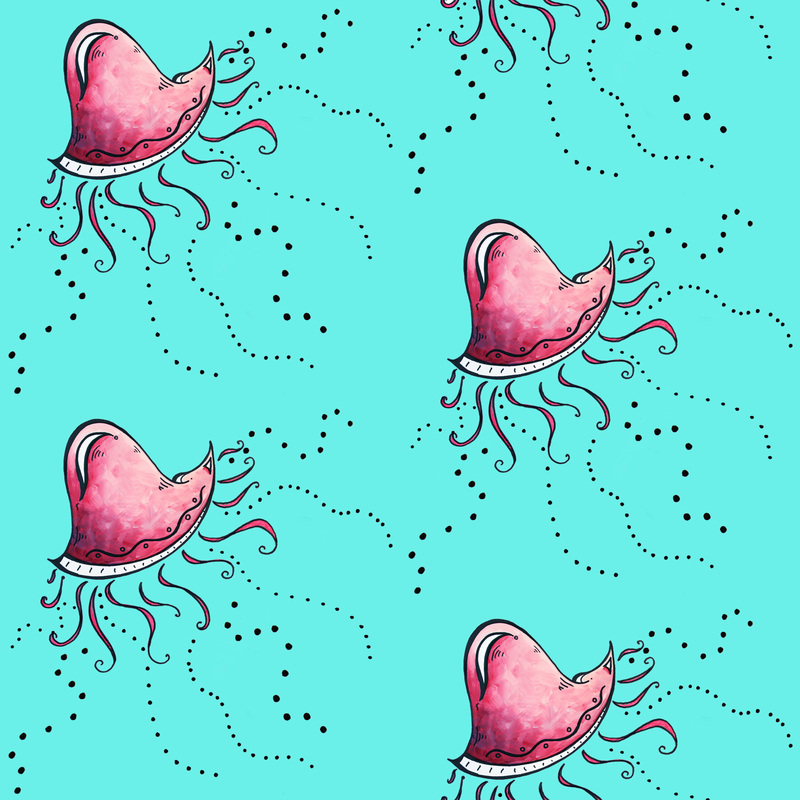 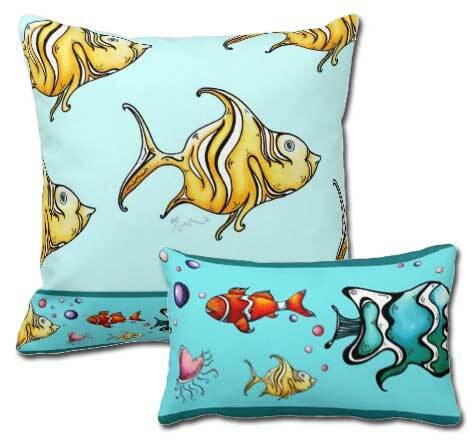 Fun, whimsical collection perfect for a young child's room, nursery or undersea home decor theme.